TECHNOLOGY | Reliance Jio already created a buzz in the market with its new 4G data and free voice calls offer. If you are not sure which all smartphones the services will be available on? 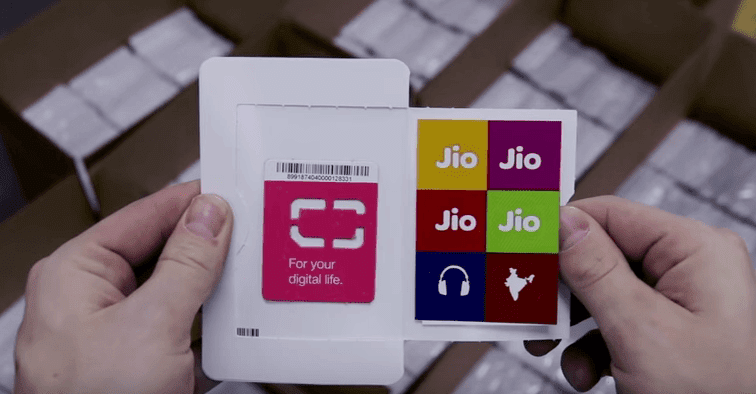 We have a list of smartphones supporting Reliance Jio's 4G services. Check your phone is in the list or not.